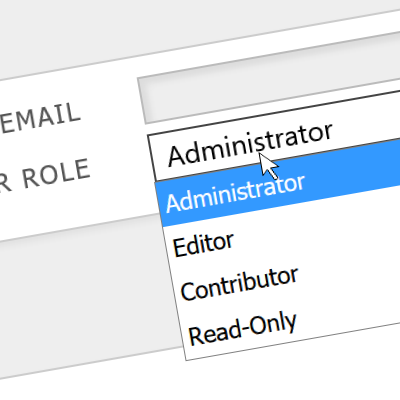 Create a tome, invite new users and allocate specific roles to them. 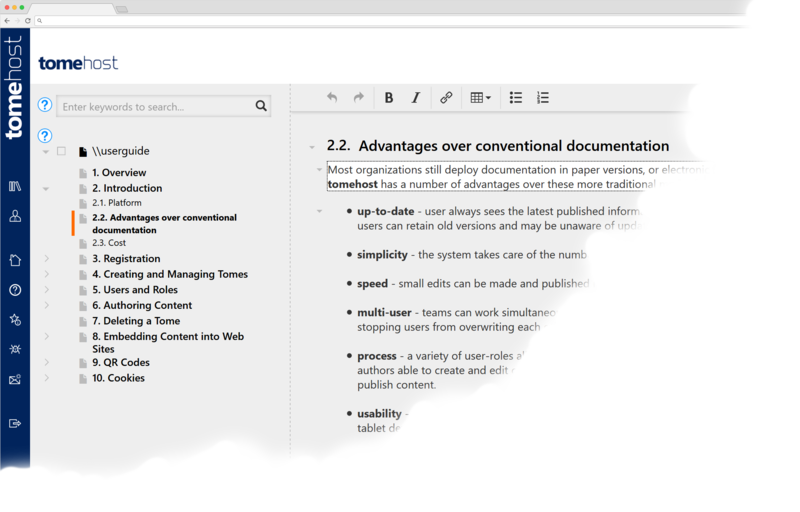 You can choose what to publish by section. 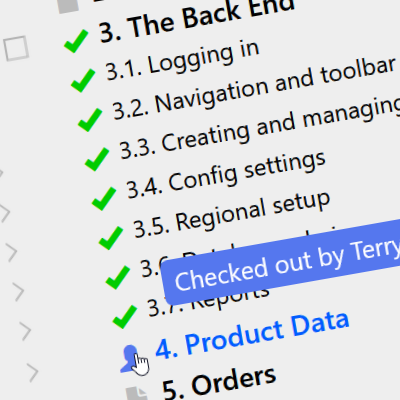 No need to wait for other team members to finish their updates; publish new sections as soon as they're ready. 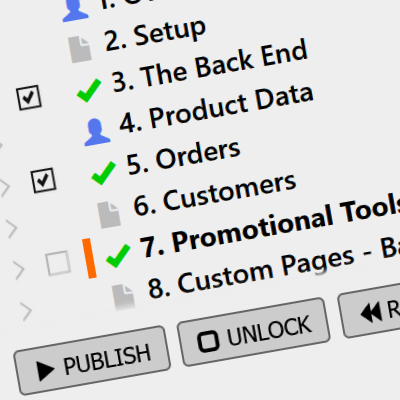 Help customers reach the information they need with the minimum of effort. 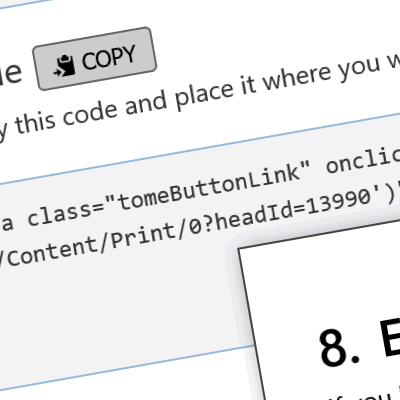 Embed popup help right within your own pages with our simple copy and paste code. 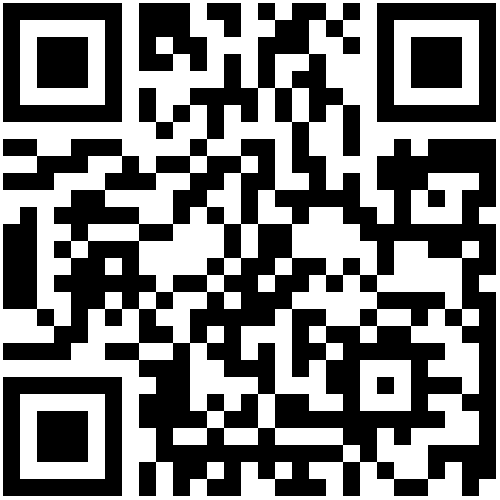 Create QR codes to include on your products, or parts of your product, so users can retrieve the right documentation (and even the right section) with their mobile device. Our list is run through MailChimp, you can unsubscribe at any time.